“And it burns, burns, burns,” just like Johnny Cash said. 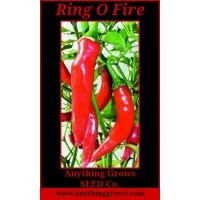 This is a hot, hot pepper, an improvement over our Red Cayenne, which it replaces. 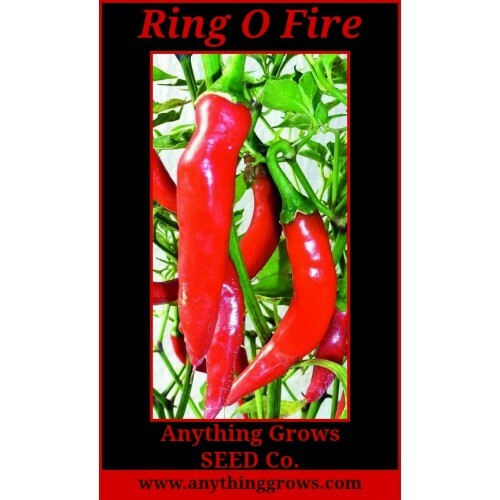 Ring-O-Fire matures earlier and has a glossy sheen with a fire engine red color. 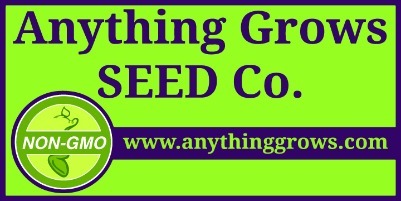 Prolific and dependable. Cayenne • SHU 20,000 • 4” fruits. (Capsicum annuum). Maturity 45 days green/60 days red.